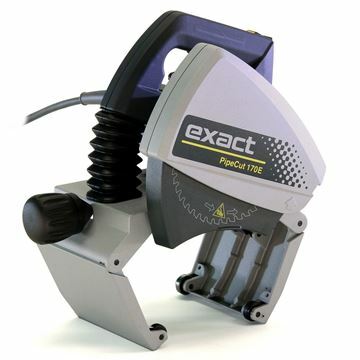 The Exact pipe cutting system is designed and made for professional use. All pipe cutters are lightweight and easy to carry and operate on-site. You can use the Exact pipe saws to cut steel, plastic, copper, aluminium, cast iron, stainless steel and multi-layer pipes. The range also includes special pipe saws for cutting ventilation pipes and for cutting and bevelling plastic pipes in one process. 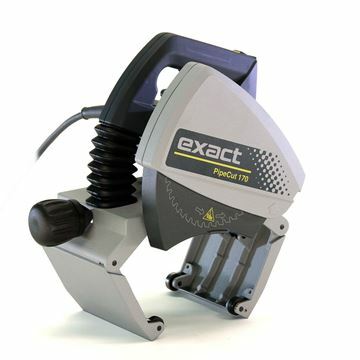 The Exact pipe cutting systems have been used for over 10 years and their patented technology has been used globally by many famous world-leading brands.